One of the best parts of blogging is meeting the talented network of women that are associated with the blogging world. I am lucky, because I have the opportunity to introduce you to one of those women, Diana, from Raspberry Creek Fabrics. No, not a fabric store that you have to get into your car and drive to or drag your screaming kids to, but one that you can look at when your kiddies are in school, in bed, or you have just slipped away for that quick little break on the computer, just one little peak, and you will discover an entire world of online FABRIC. 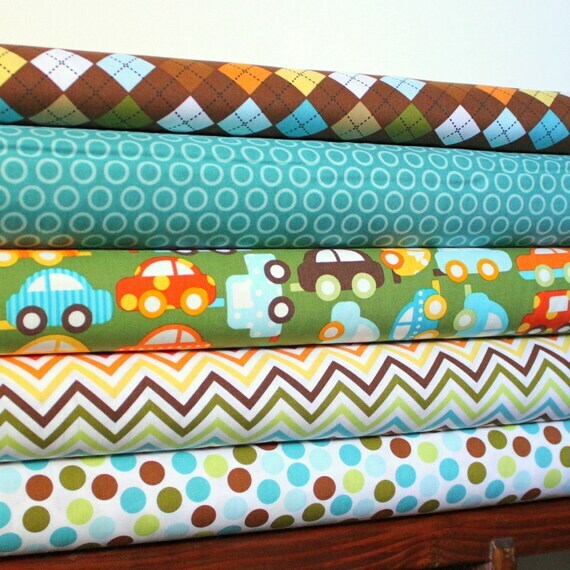 Now, Raspberry Creek Fabrics isn't just any store but one of those, "What in the world do I choose stores". If I order one more thing I am REALLY going to get myself in trouble stores. YES, it is that kind of store. Do you remember this post? YES, the one confessing my love to BEAUTIFUL fabrics. Well, Diana has that kind of fabric, beautiful, beautiful, fabric. Oh, the choices, EIGHTEEN pages of choices, with manufacturers like Riley Blake, Moda, & Robert Kaufman to name a few. 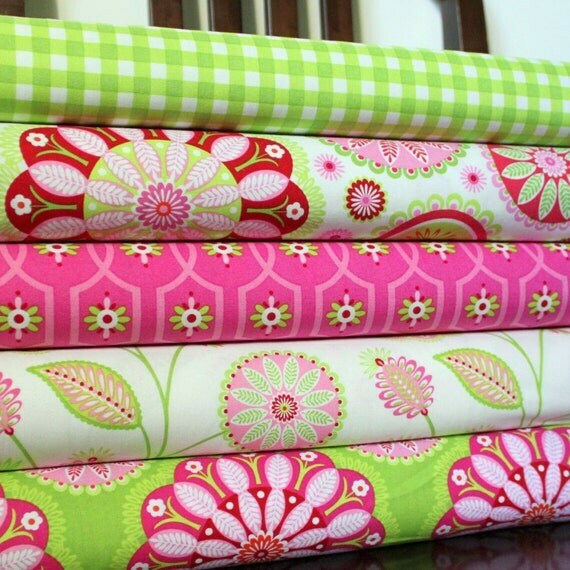 Raspberry Creek Fabrics has a PERFECT rating. How many companys can say that? You will never struggle again trying to find that perfect boy fabric. 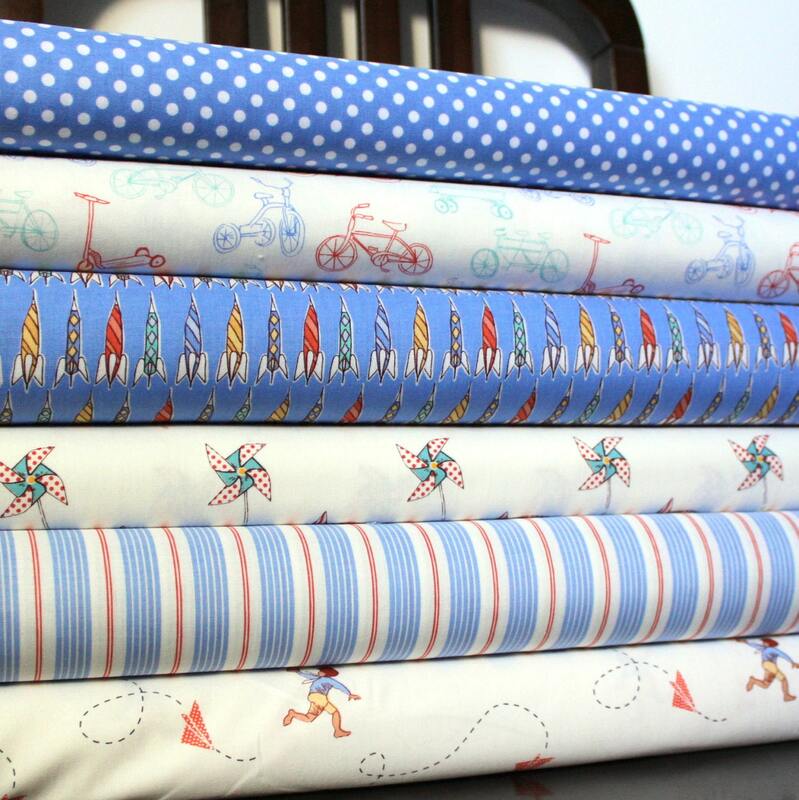 Diana carry's a large amount of ADORABLE boy fabrics. 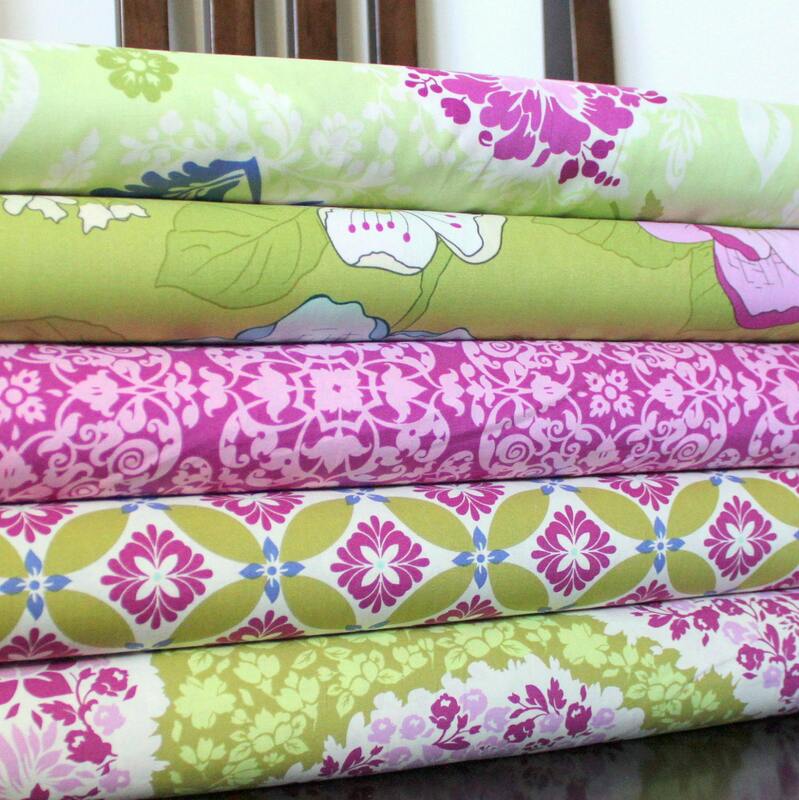 Raspberry Creek Fabric bundles patterns together to make your life easy. No more wondering if a pattern will go together, she has done the work for you.
. Don't take my word for it! Stop by and visit today! 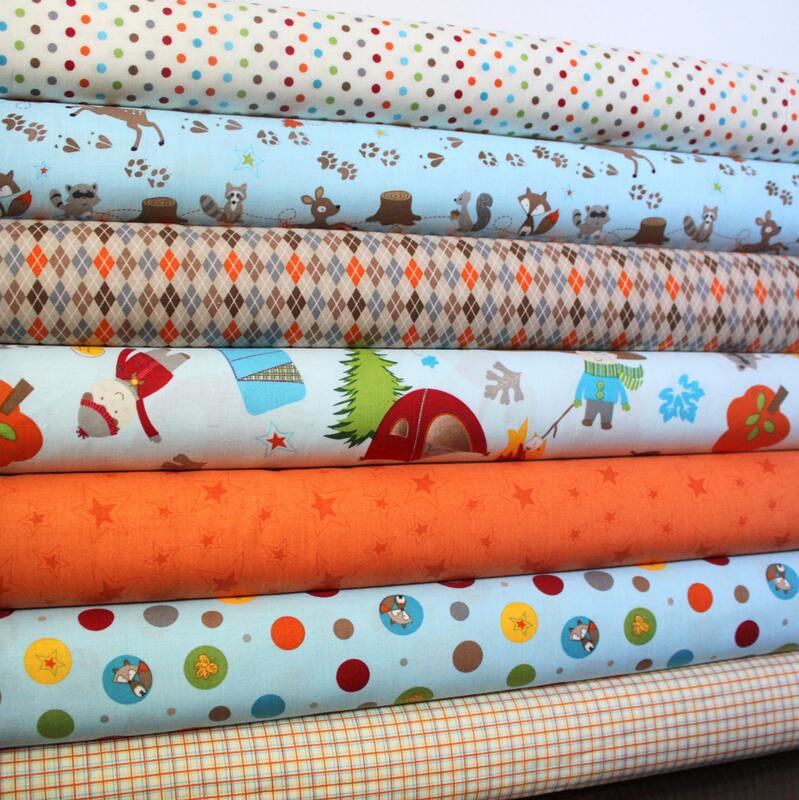 And... Diana is OFFERING my readers a 10% discount off of all of her fabrics. Stop by Facebook page and leave a comment to be entered to win a weekly grab bag drawing worth $15! Thanks Diana you have an amazing store!